Halloween, the most popular non-official holiday in the United States, has its origins in the ancient Celtic festival known as Samhain (pronounced “sah-win”). The festival was a celebration of the end of the harvest season. Samhain was a time used to take stock of supplies and prepare for winter. The ancient Gaels believed that on October 31st, the boundaries between the worlds of the living and the dead overlapped and the deceased would come back to life and could cause sickness or damage crops. Avoid trick-or-treating alone. Walk in groups. 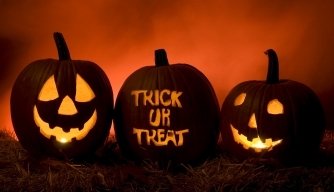 Hold a flashlight while trick-or-treating to help you see and others see you. WALK and don’t run from house to house. Examine all treats for choking hazards and tampering before eating them. Limit the amount of treats you eat. Eat only factory-wrapped treats. Avoid eating homemade treats made by strangers. Look both ways before crossing the street. Use crosswalks wherever possible. Wear well-fitting masks, costumes, and shoes to avoid blocked vision, trips, and falls. In addition to going trick-or-treating, you might want to see Ghosts of Dublin: 7:30-9:30 p.m. Oct. 30. Dublin Heritage Park and Museum, 6600 Donlon Way, Kolb Sunday School Barn. A glimpse into Dublin’s past. Author historian Rita Szollos shares pictures and stories of local people and places. Follow lighted path to Kolb House and peek inside the family parlor. Or venture into the cemetery for a flashlight tour. $5 Residents, $6 Non-Residents Activity #40043. 925-452-2100. There is a new combined OneClickdigital app, which has been very well-received by users. Note that the previous OneClickdigital eReader app will no longer allow logins as of 11/2/15. Any users who have been using the original OneClickdigital eReader app for eBooks only will need to install and use the new OneClickdigital combined app. There is messaging to indicate the shut-off date within the existing eReader app, as well as links to the new app in the app store. (NOTE – users of the original OneClickdigital app for eAudio/downloadable audiobooks have already received the required update for the new, combined app, and they will not need to delete anything or make any additional modifications). For a brief video on how to use the new combined OneClickdigital app, click here. 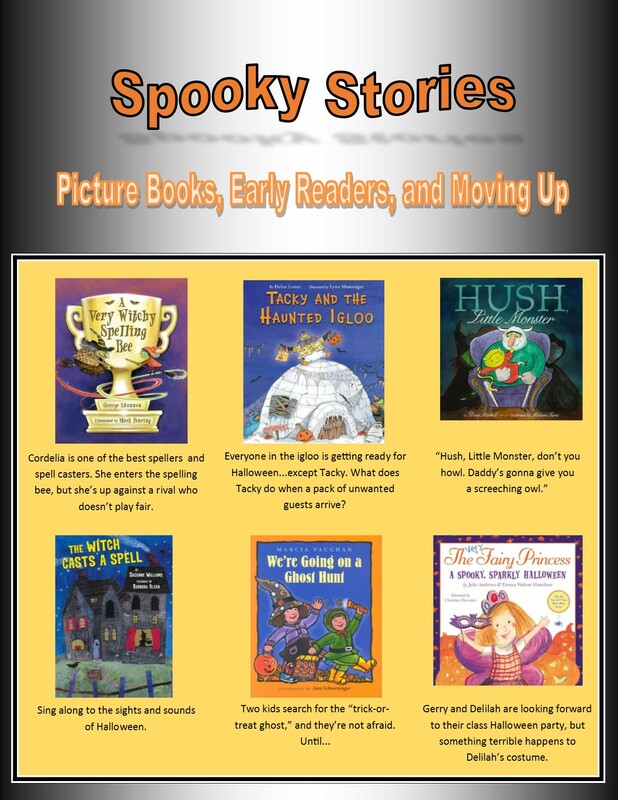 A couple of weeks ago, we shared some spooky stories from our picture book, early reader, and Moving Up collections. 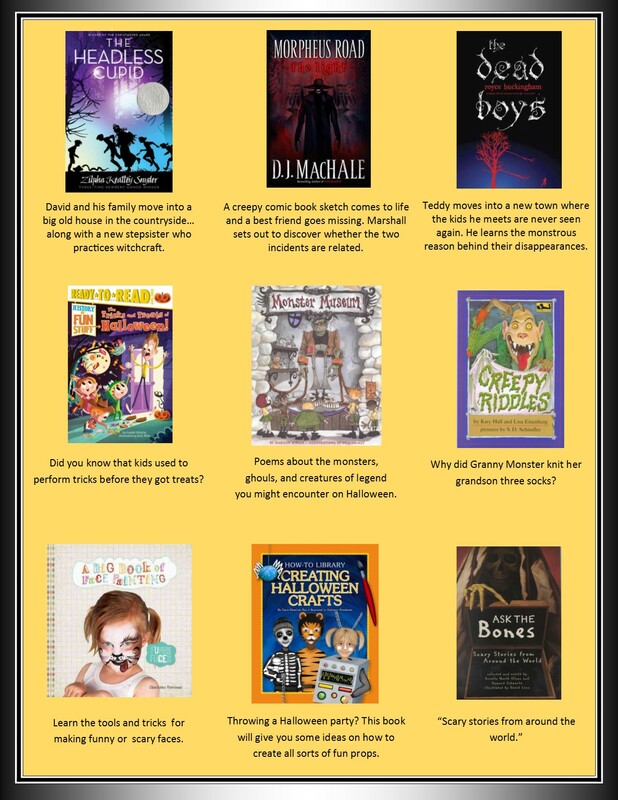 This time we have some fiction and non-fiction for the older kids! 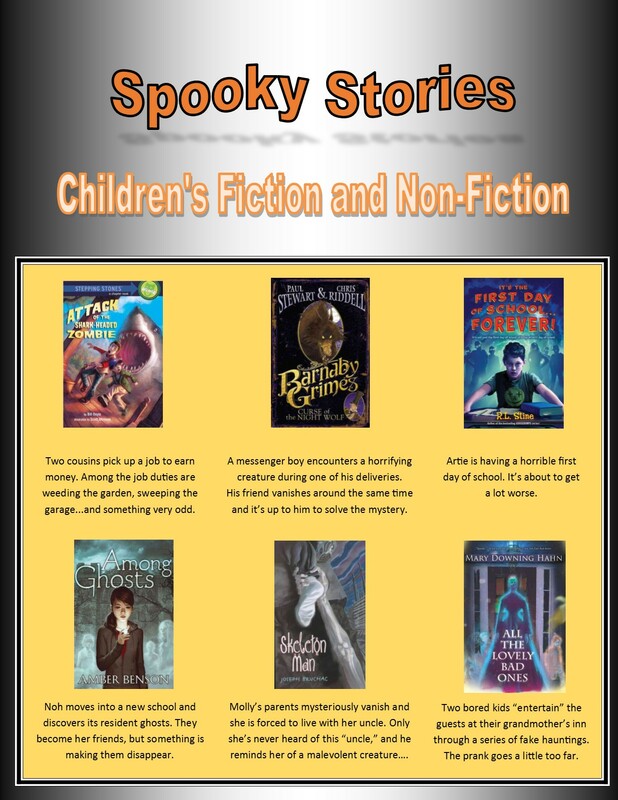 If you’d like to check the availability of these books, click HERE and then click the cover of the book that interests you. You’ll be taken directly to our catalog. LearningExpress Library™ database enables you to practice taking tests online with immediate scoring for 4th grade, 8th grade, Advanced Placement, SAT and other academic exams. Also includes SAT Exam Success Course. You will need to register to create a free account with Learning Express so you can access your own exams on repeat visits from your home. Two (2) full-length practice tests for each subject of the new PSAT/NMSQT* test and two (2) complete practice tests for the redesigned ACT® Writing Test Essay have been added to the College Preparation Center. The Career Center will receive two (2) new full-length practice exams for the Praxis II®: Mathematics Content Knowledge (5161) test. The eBook collection has been enhanced with EMT Exam: Power Practice, Middle School Geometry for the Common Core, Middle School Algebra for the Common Core, and a new edition of 1,001 Problems to Master Algebra. More than twenty-five (25) new resources aligned to Common Core State Standards have been added to the School Center. They include math practice tests, tutorials, and eBooks. 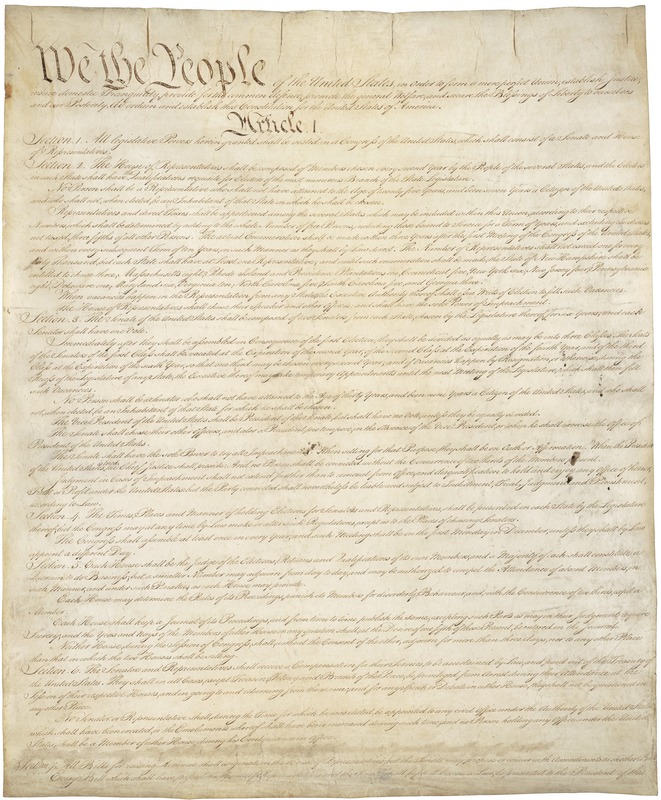 Tragic events in Umpqua Community College in Oregon have brought the topic of gun control and firearms ownership to the forefront of political discussion. In my own family, my spouse called my sister in Oregon to make sure our nephew was not attending Umpqua Community College. Hot Topics is one of the searchable LibGuides subjects on your Alameda County Library Website. 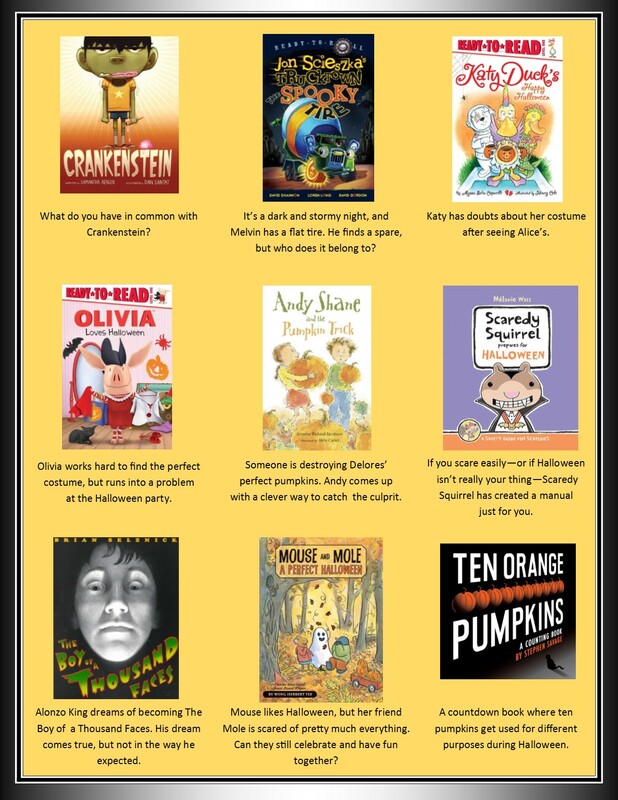 To get to Hot Topics LibGuide, go to www.aclibrary.org. Then select Research/Subject Guides from the RESEARCH tab. Select Hot Topics in the Subjects and Librarians column on the left. Click on the tab of the hot topic of interest. Currently, this page features these topics: News, Ebola, Privacy, Climate Change, Women’s History, Occupy Wall Street, Updates on Japan, Radiation Facts, Diabetes, Economy, Guns & Violence, Oil Spill, and Elections.